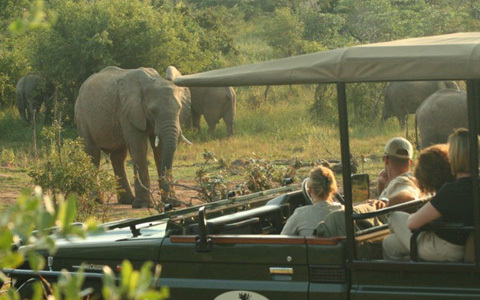 Welgevonden offers a truly unique safari experience. 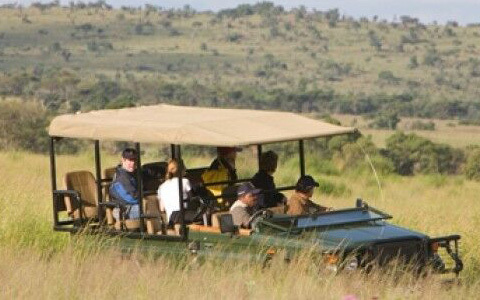 As if the reserve’s beautiful and varied topography and its wealth of wildlife were not enough, the ban on private vehicles within the reserve and the heavily restricted number of guests – combined with the fact that the animals have never been hunted – means you’ll have the kind of up close and personal encounters that you will remember for a lifetime. 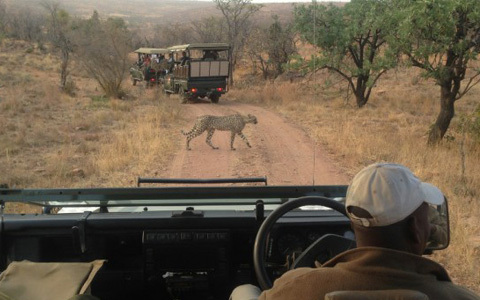 In order to properly explore this wild part of the country – we offer pre-planned safaris where everything will be taken care of; from transfers, to game drives, accommodation, to food. All you need to do is decide how long you want to stay, and keep your eyes sharp for some of the more elusive wildlife lurking in the brush. Welgevonden Private Game Reserve is home to over 50 different mammals including the Big Five, and this express tour is just the introduction you need to whet your appetite for more. Welgevonden offers a plethora or sights and sound, and this safari will let you experience all that the reserve has to offer. 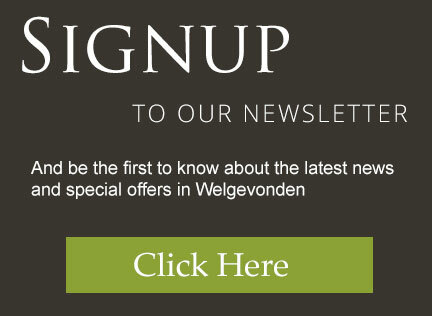 This safari will show you all that Welgevonden has to offer and more. Spend more days in the reserve and get to know it all, bit-by-bit.